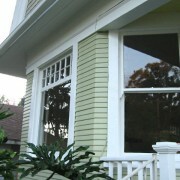 After a two-year absence, the Historic Echo Park Home Tour is back! 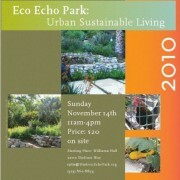 This year’s tour, Eco Echo Park: Urban Sustainable Living, will be held on Sunday, Nov. 14 and focus on the charm, character and environmental aspects of nine homes in the neighborhood. 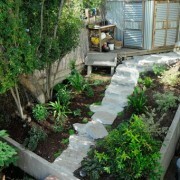 As always, the Echo Park Historical Society can’t stage this event without generous help from volunteers. Organizers of this year’s tour are looking for people who can contribute two hours of their time on the day of the event, serving as docents, selling tickets or performing other miscellaneous tasks. Anyone who takes a volunteer shift will receive free entry to the tour — as well as the no-frills, high-fun after-party. We have three shifts available on the day of the tour: 10:45 a.m. to 12:45 p.m., 12:30 to 2:30 p.m. and 2:15 to 4:15 p.m. To get involved, please contact me via email or call (323) 666 8583. Please provide your name, phone number and the shift you would prefer. We appreciate any help you can offer!